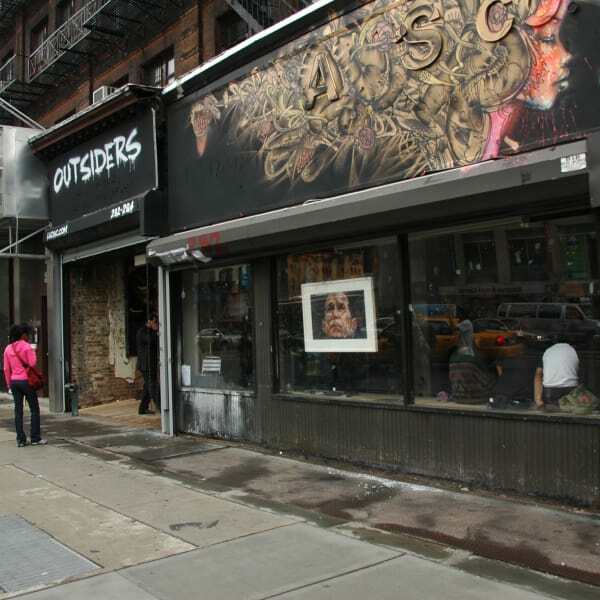 Open to the public, Tues - Sat, 10am -6pm. 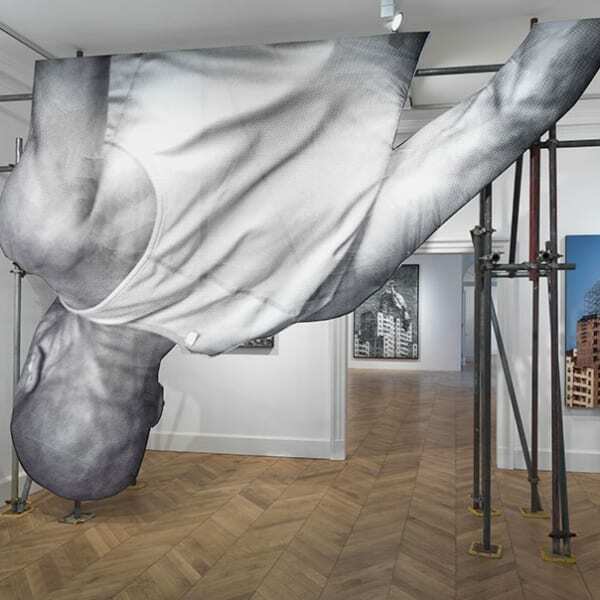 Closes on Wednesday 28 February - it is not one to miss! 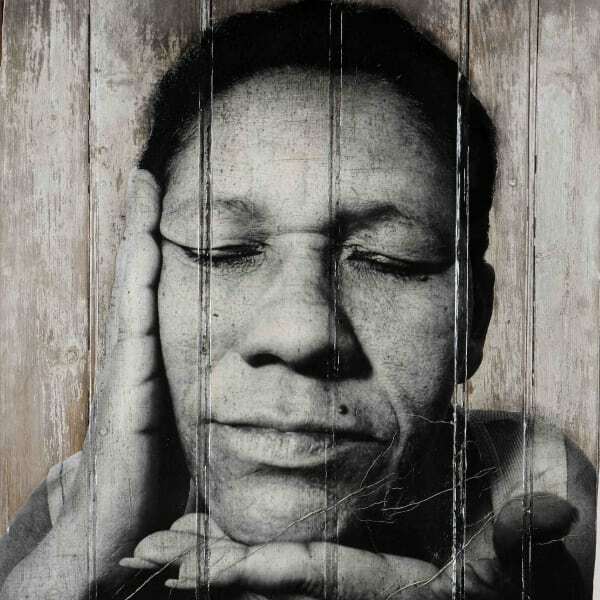 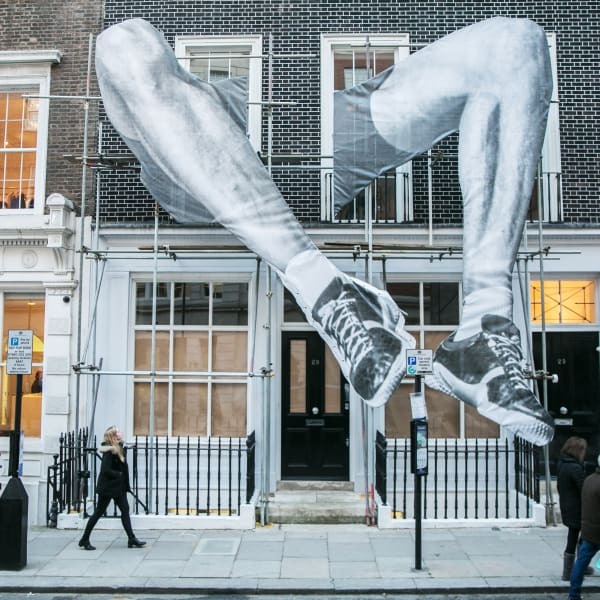 LONDON, Jan 11 — A new Lazinc gallery in London’s Mayfair is preparing to open its doors this week with a behind-the-scenes exhibit of the acclaimed French street artist JR.
Une nouvelle galerie Lazinc dans le quartier londonien de Mayfair se prépare à ouvrir ses portes cette semaine avec une exposition en l'honneur de l'artiste français JR et des coulisses de son travail. The giant pair of digitally printed legs embellishing erected scaffolding outside number 29 Sackville street is an unusual sight to behold in the heart of Mayfair. 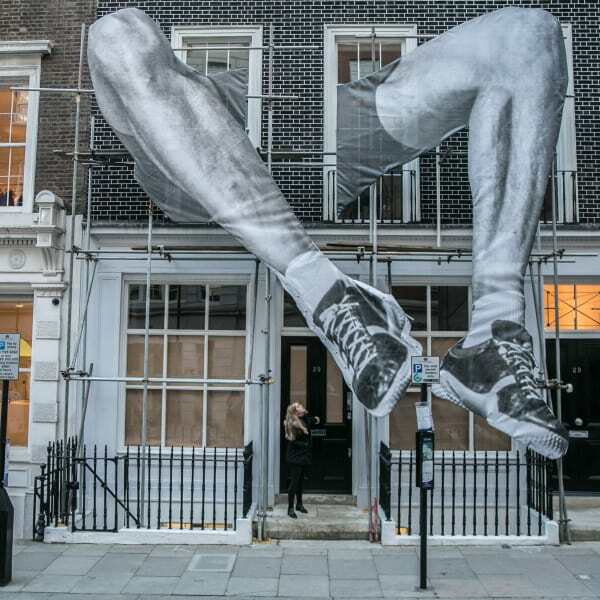 Artist JR unveils 22ft installation in Mayfair, London. 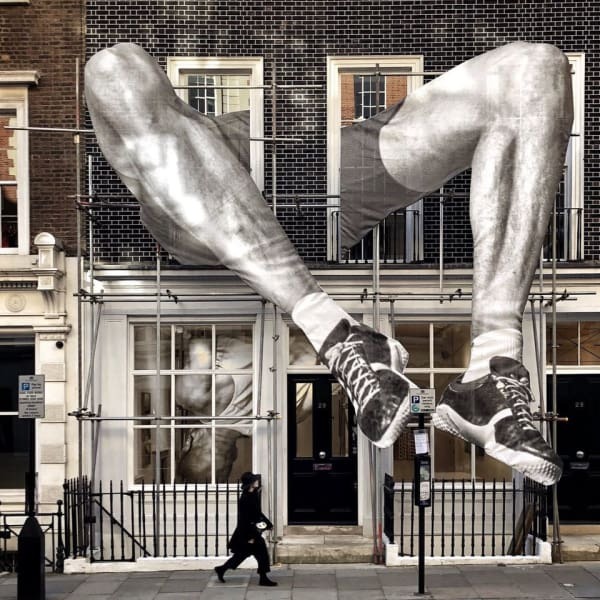 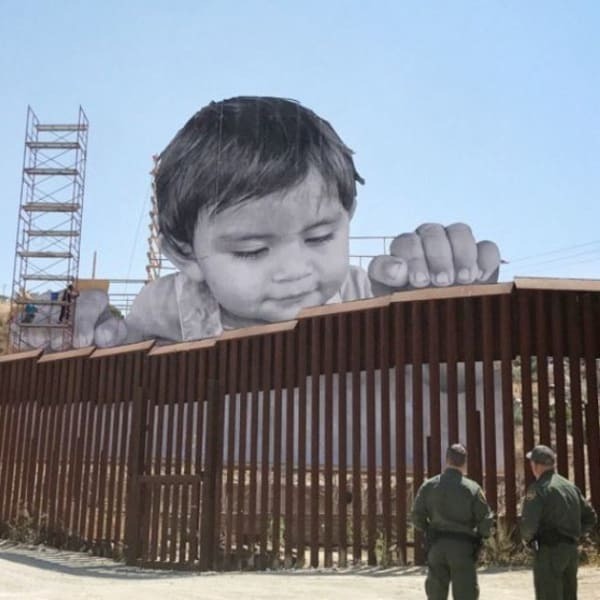 For his new exhibition with Mayfair gallery, Lazinc, French artist JR has erected a twenty-two foot installation from his GIANTS series. 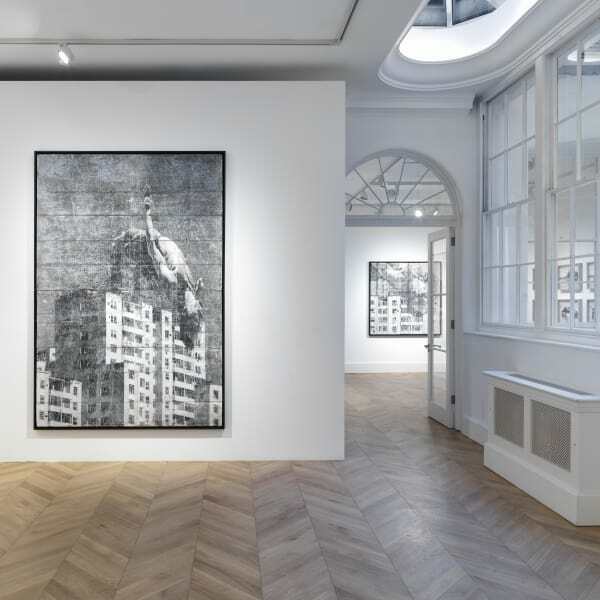 L'artiste JR a partagé sur son compte Twitter un cliché de sa nouvelle exposition à la Lazinc Gallery, située dans le quartier de Mayfair à Londres. 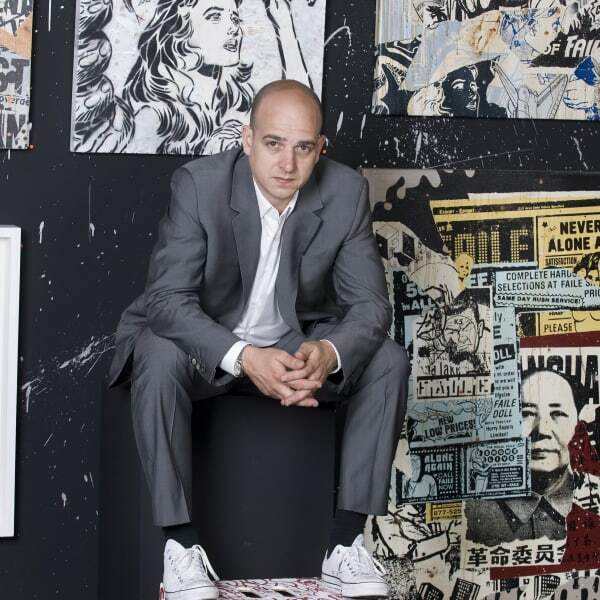 When Steve Lazarides speaks, there is often no filter. 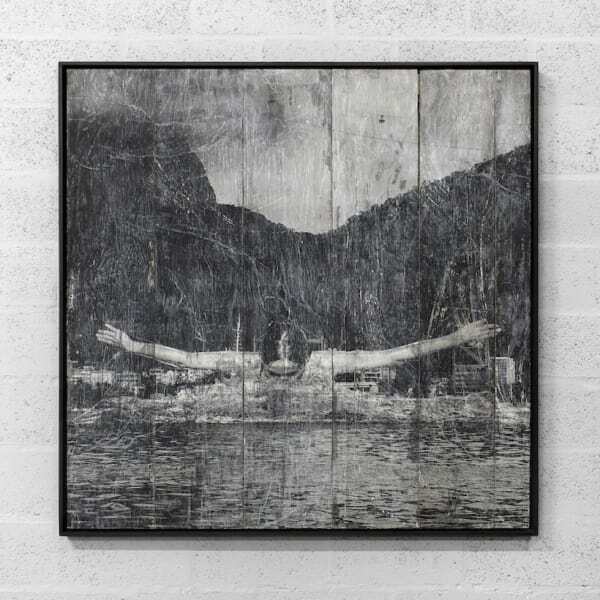 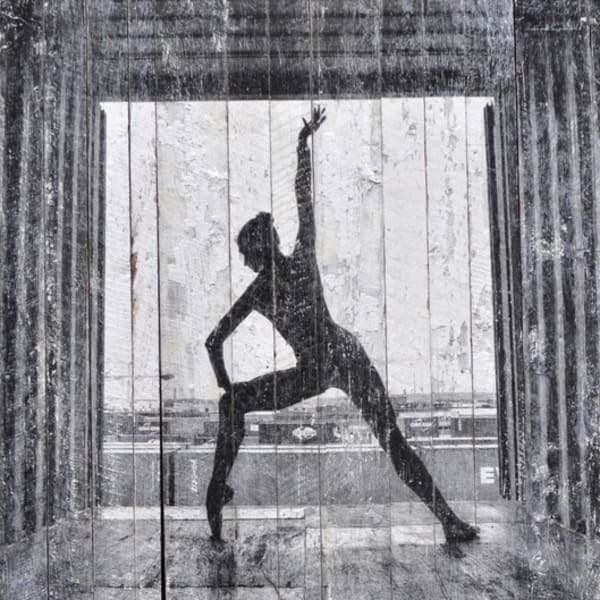 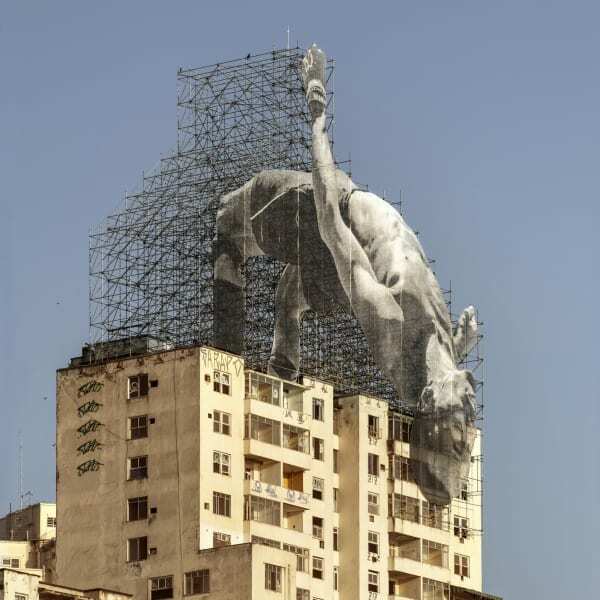 Next month, Lazinc’s new flagship Sackville gallery in Mayfair launches with a multidisciplinary solo exhibition by French artist JR, whose striking series of outdoor sculptures you’ll recognise from the Olympic Games in Rio. 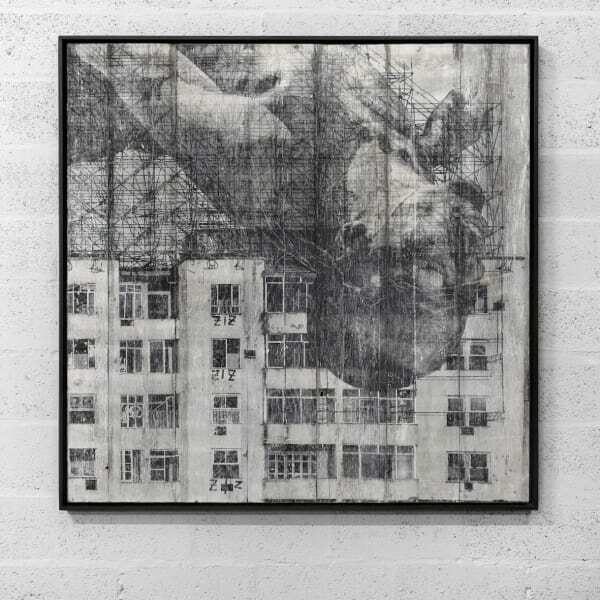 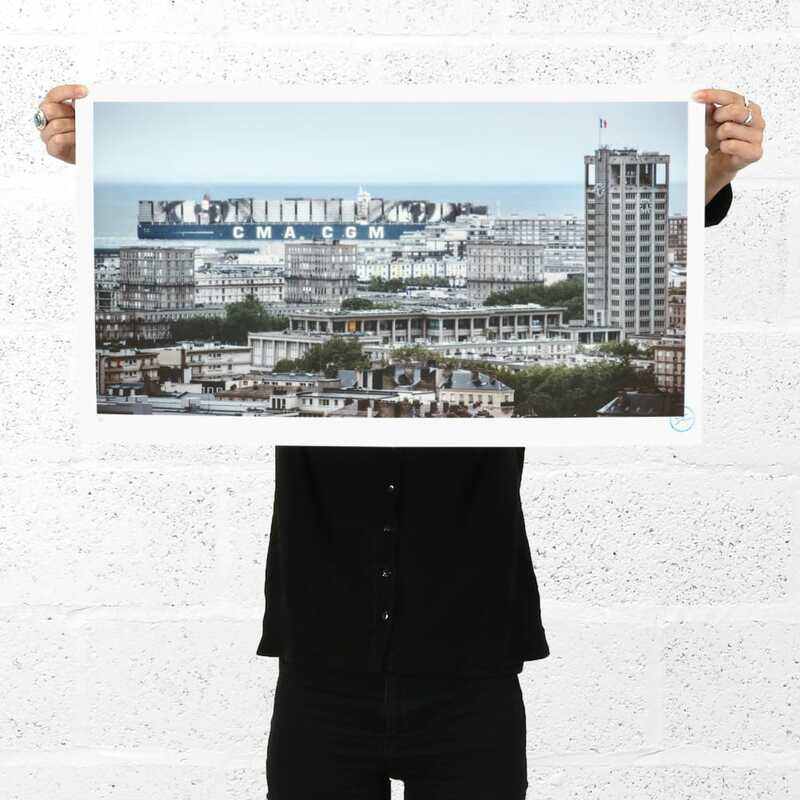 New JR exhibition featuring: mixed media works, each encompassing preparatory notes, photography and architectural drawings relating to the GIANT series to open in London. 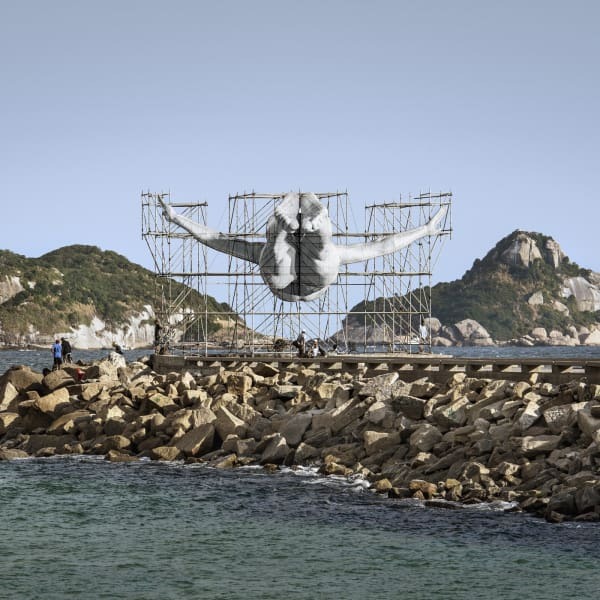 Based on a series of outdoor sculptures created by anonymous artist JR for the Rio de Janeiro Olympics, GIANTS – Body of Work is the first exhibition at the newly relaunched Lazinc gallery. 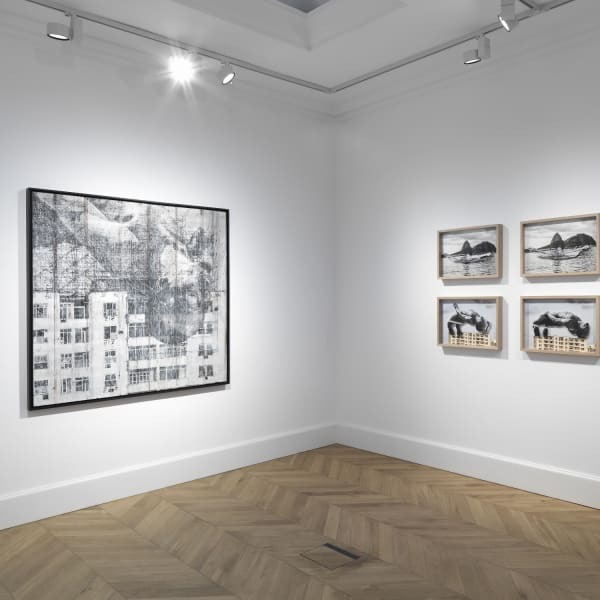  Discover work by artists ranging from a Victorian watercolourist to a contemporary sculptor. 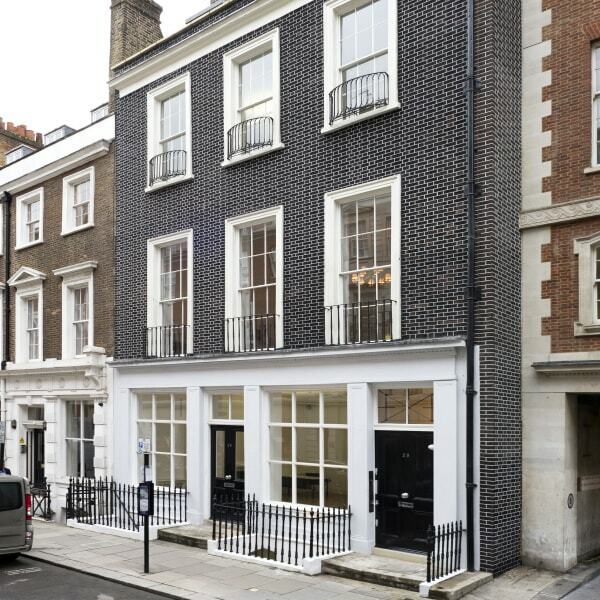 The city of London, a true melting pot of diverse cultures and ideas, will now be richer for another art gallery. 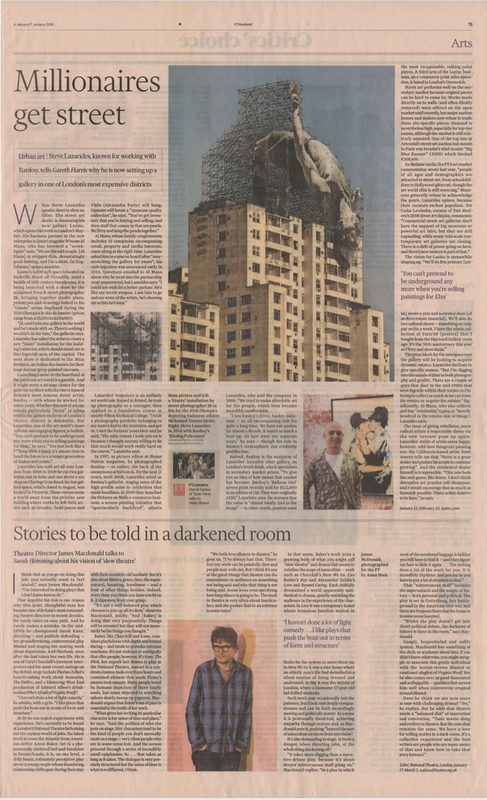 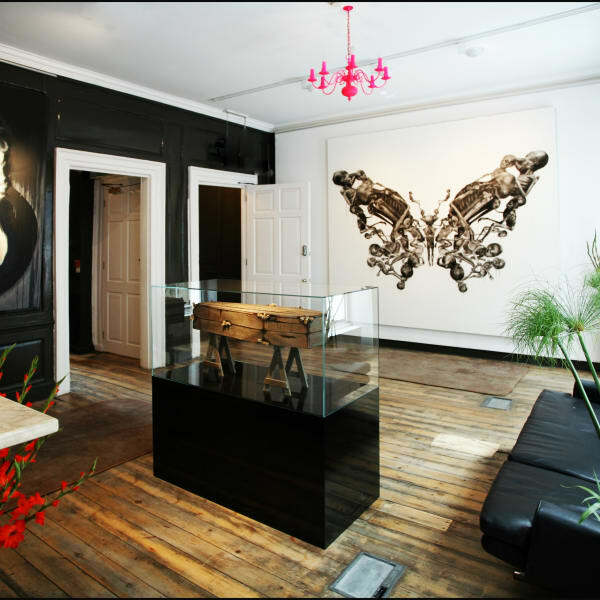 British gallerist and contemporary art dealer Steve Lazarides and eminent art collector Wissam Al Mana, under the new name Lazinc, are set to launch their two-storey gallery space at 29 Sackville Street in January 2018. 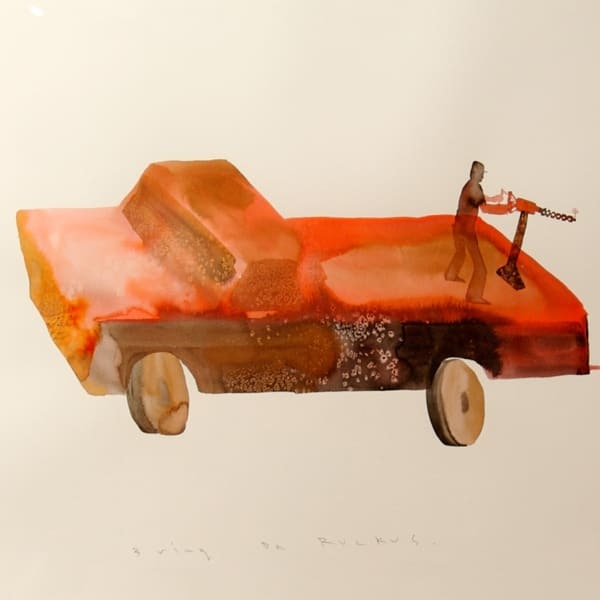 Even in this era of diamond-encrusted skulls and multi-million-pound art fairs, we should never underestimate the elemental power of paper, passion and glue. 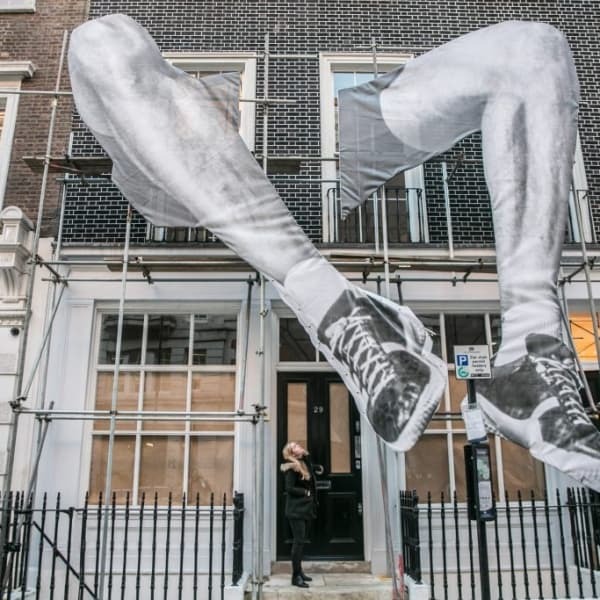 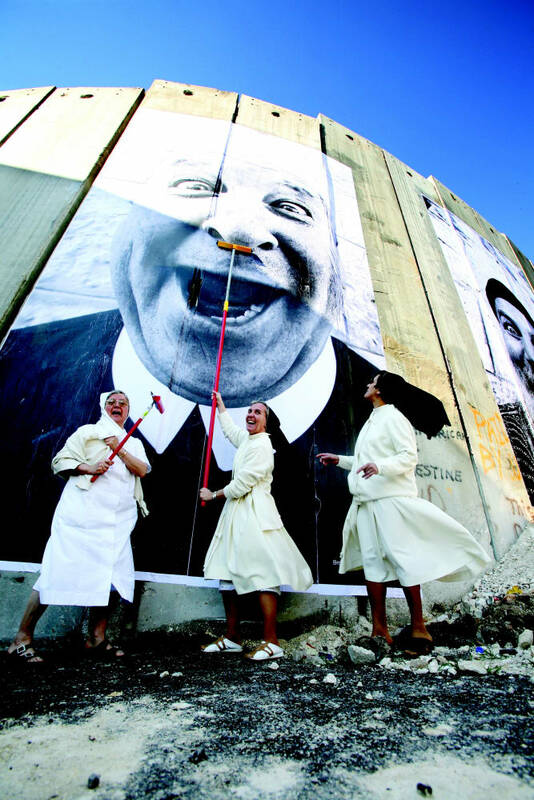 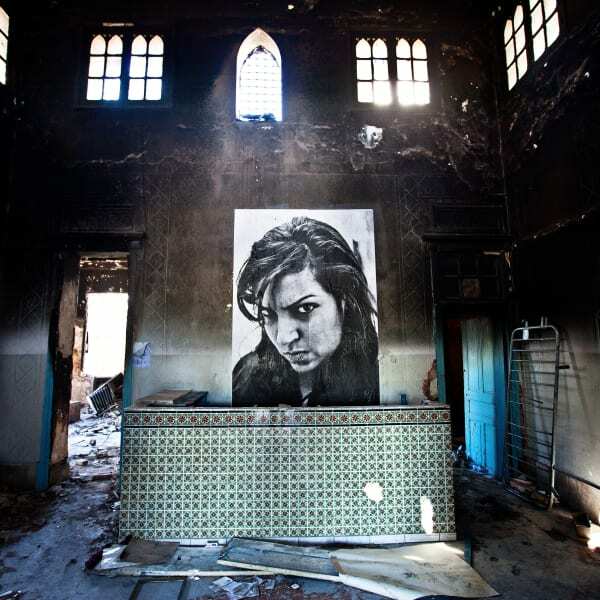 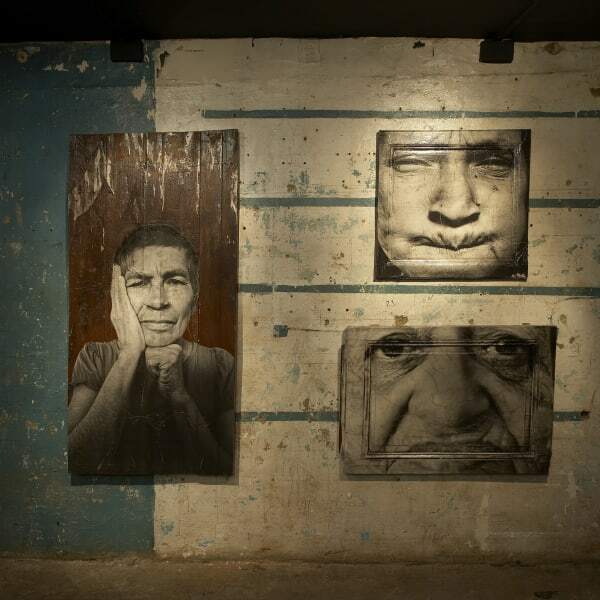 Returning to London after five years, French artist and social commentator JR presents us with his two-part solo exhibition at London’s Lazarides Gallery – and what an exhibition it is. 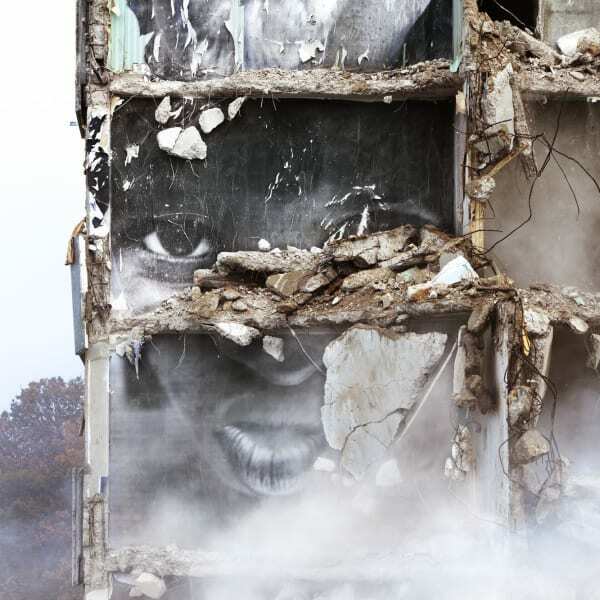 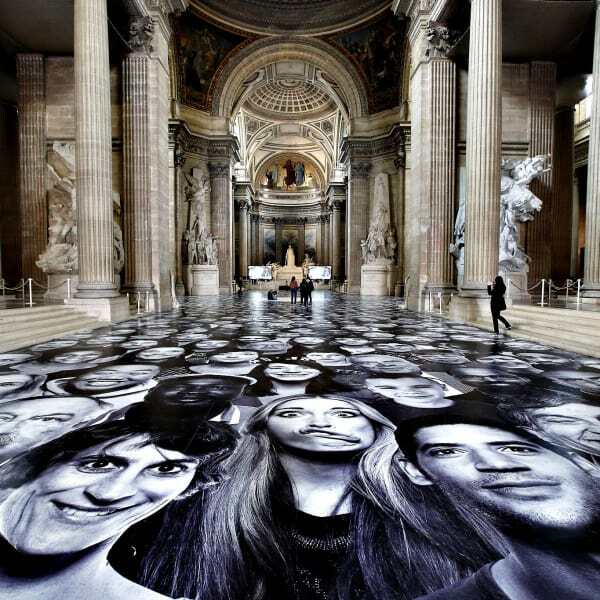 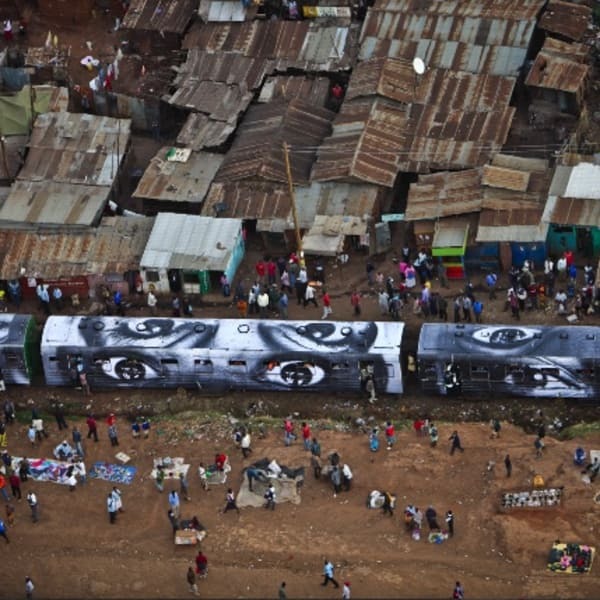 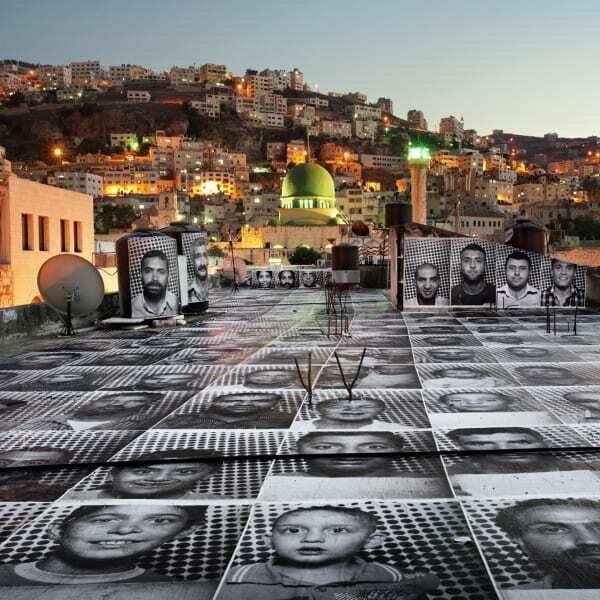 Parisian street artist/photographer JR uses the whole world as a gallery. 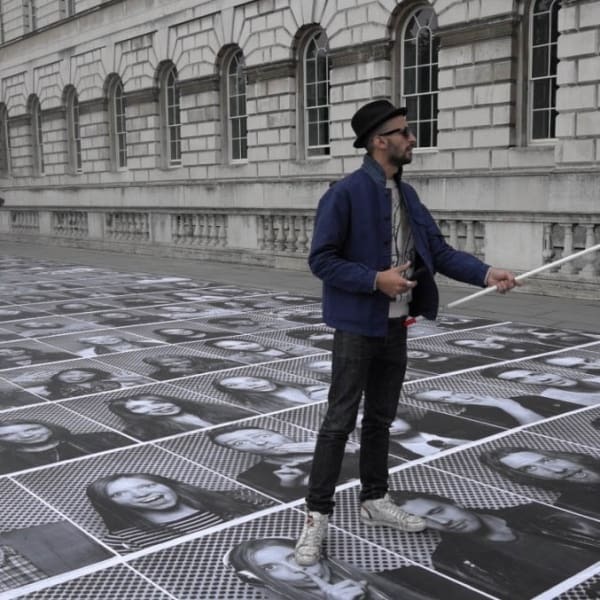 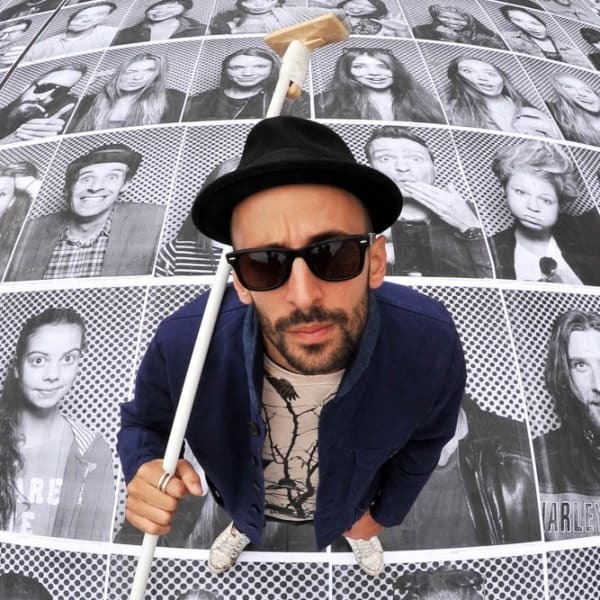 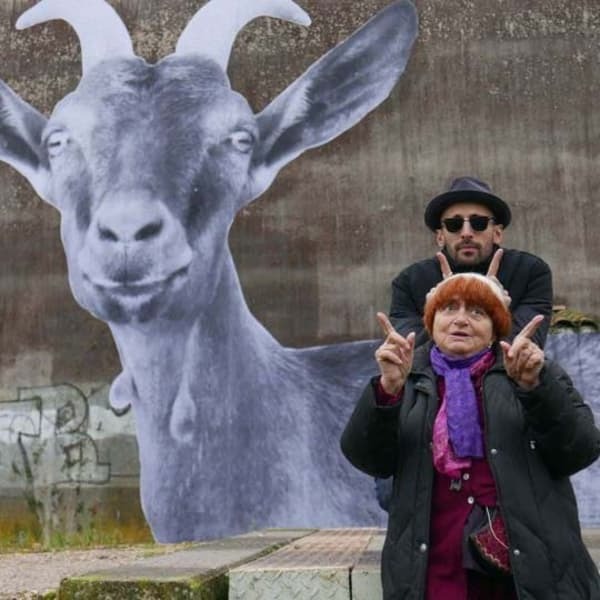 French artist JR, creator of the Inside Out project, poses on Monday with some of his portraits at Somerset House in London, England. 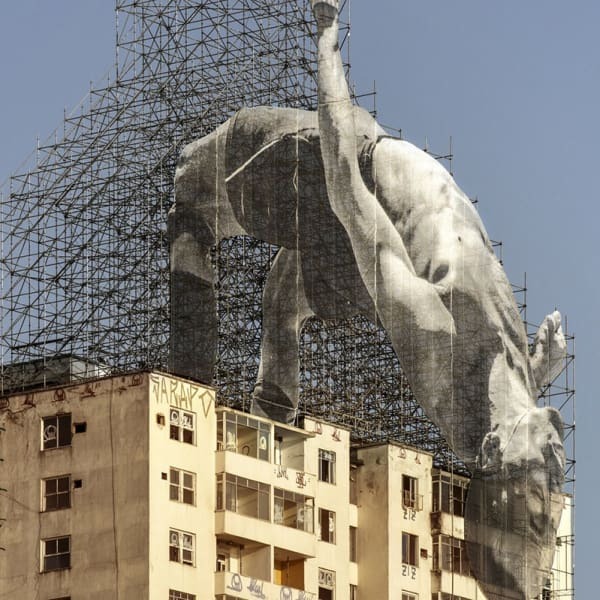 As we mentioned last month, JR (interviewed) is returning to London after five years with a two-part solo exhibition, ACTIONS. 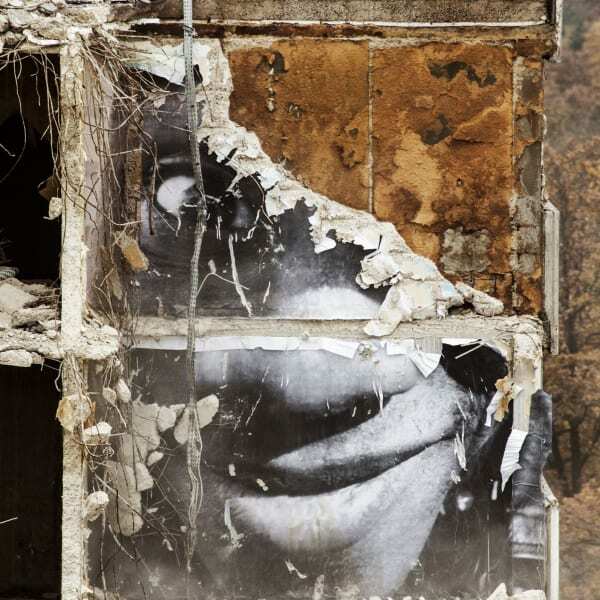 "I've had a bit of a disjointed day," Steve Lazarides says as we stroll through Beverly Hills.